Pledgecamp is a decentralized platform that aims to solve longstanding issues of trust and misaligned user incentives in crowdfunding. What is Pledgecamp’s mission? We believe that good ideas can come from anywhere, and no one should be denied the opportunity to become an entrepreneur. Our mission is to give everyone that opportunity. Blockchain allows strangers across the world to engage in complicated financial transactions within a programmable framework of trust. Without it, key benefits offered by Pledgecamp’s new features would be impossible. 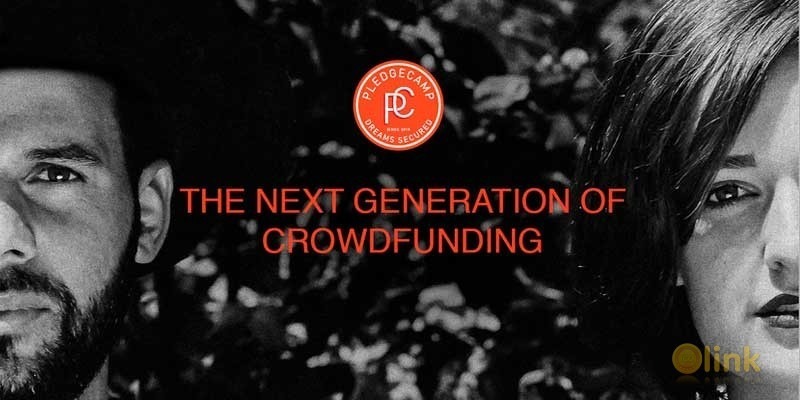 Crowdfunding is decentralized funding and innovation that aligns perfectly with the decentralized nature of blockchain technology, and it is an industry with key problems in the area of trust. Pledgecamp utilizes blockchain technology to be the first to offer Backer Insurance, an escrow wallet framework that allows users to self-regulate without requiring intermediaries. 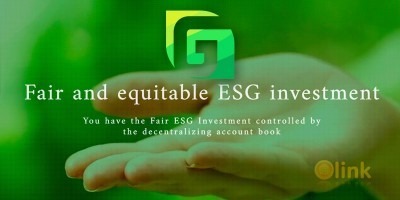 A native token also incentivizes engagement with the platform, and aligns all users to act in the interests of the group as a whole. These improvements will be essential to fix crowdfunding as we move together towards a vision of global innovation. Pledgecamp provides security for backers in the form of Backer Insurance and transparency requirements for creators. Blockchain allows users to mediate disputes and guarantee financial enforcement without requiring a third party mediator or custodian. A decentralized marketplace further allows participants to be compensated for their contributions to the network, and to allow all people to join regardless of geography or demographics. A native token ensures that incentives are aligned, good behavior is rewarded, and that users benefit when their actions lead to the health and growth of the network.